What Treatment Options, Besides Medication, Are Available to Treat Acne When Pregnant? 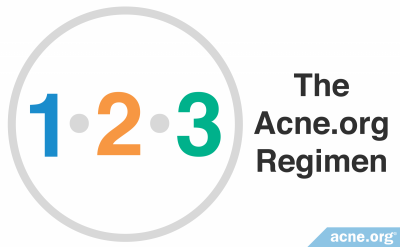 Acne sometimes flares during pregnancy, particularly during the third trimester. 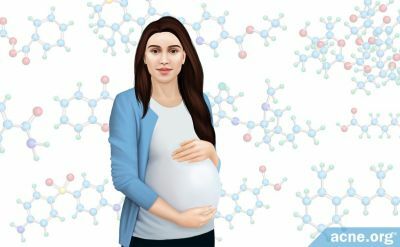 Treating acne during pregnancy is difficult because several of the most common prescription acne medications are unsafe to take during pregnancy, and the safety of using other common prescription acne medications during pregnancy is not studied. Over-the-counter medications and pregnancy also has not been studied, so it is best to consult your doctor before using them when pregnant. Alternative treatments such as light therapy and laser therapy show promise in treating acne, though more research is necessary in order to champion them. On the contrary, alternative treatments such as dietary restriction and herbal treatments are ineffective and risky. 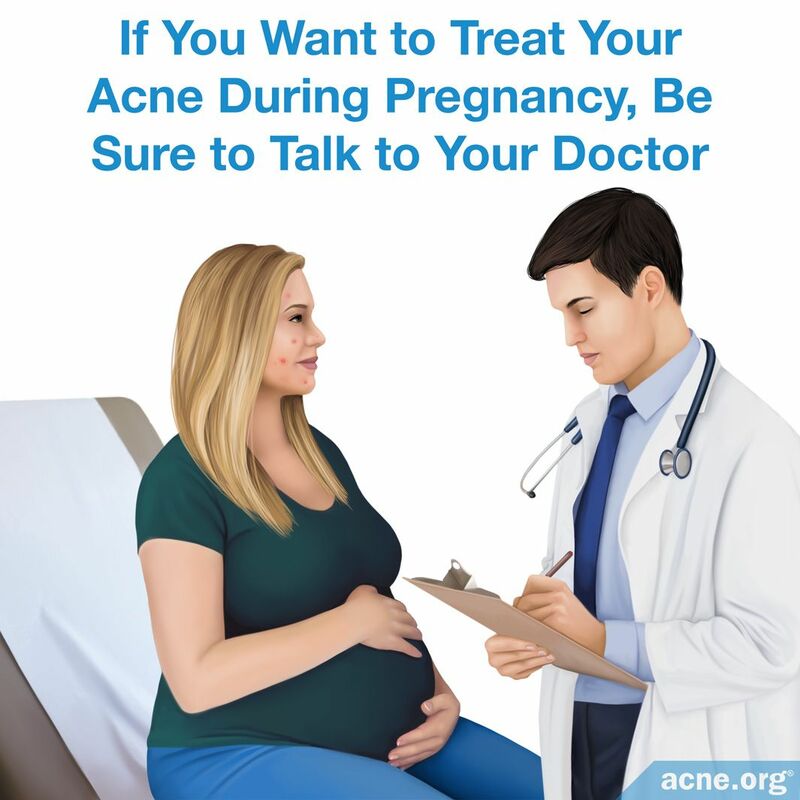 Always consult your doctor: If you want to treat your acne during pregnancy, be sure to talk to your doctor. Light and laser therapies likely are safe to use during pregnancy, but it is unclear how effective they are. In addition, if you are treated with any kind of light therapy, make sure your doctor tests the levels of folic acid in your blood so that you can take folic acid supplements as necessary. Never supplement with folic acid without talking to your doctor, as too much is toxic. Treating acne during pregnancy is difficult because there is scarce direct evidence concerning the safety of most acne medications and pregnancy. 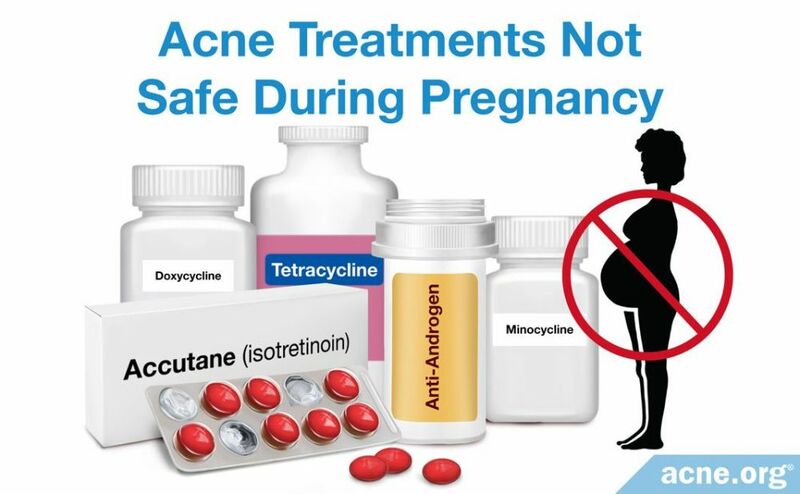 In addition, some acne medications, such as isotretinoin, are not safe to take during pregnancy because of serious risk to the fetus. Alternative treatments such as light and laser therapy show some degree of promise for treating acne during pregnancy, though results are mixed and often are mediocre. Other alternative treatments, such as dietary restriction and herbal treatments, are potentially dangerous. First, let's look at how pregnancy can affect acne, and then we will consider both the challenges of treating acne during pregnancy and the available alternative treatments. 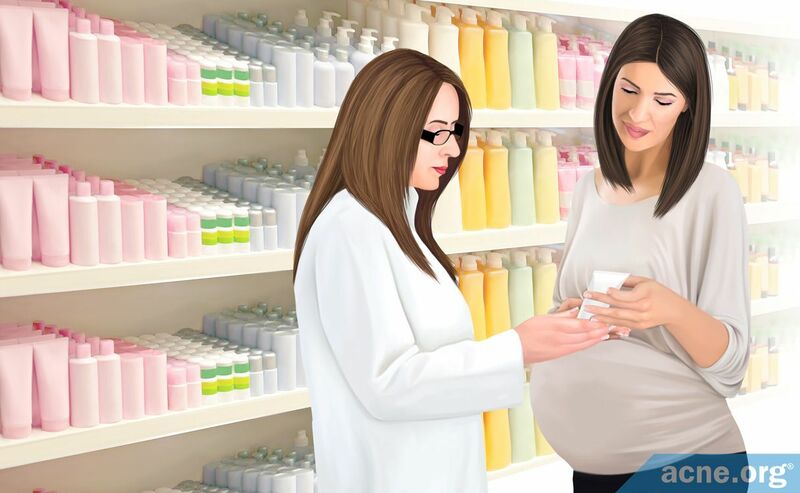 Doctors are cautious when prescribing other medications, such as retinoids (tretinoin, adapalene, and tazarotene) to pregnant women as well. Even over-the-counter acne medications have not been studied sufficiently in pregnant women. Because of the potential risks of acne medications to the fetus, some researchers recommend aiming for symptom improvement rather than clearing of the skin during pregnancy.2 These risks also make alternative treatments a more interesting option for treating acne during pregnancy. Blue light, red light, or a combination of blue and red light may be effective for treating acne. Two studies using these light therapies demonstrated promising results. Doctors use narrowband-ultraviolet B phototherapy to treat other skin conditions, such as psoriasis, during pregnancy. Scientists believe that this therapy suppresses inflammation in the skin and kills acne bacteria. However, there is only a single case report of a woman whose acne was successfully treated with NBUVB during her pregnancy. If you want to treat your acne during pregnancy, be sure to talk to your doctor. Light and laser therapies likely are safe to use during pregnancy, but it is unclear how effective they are. 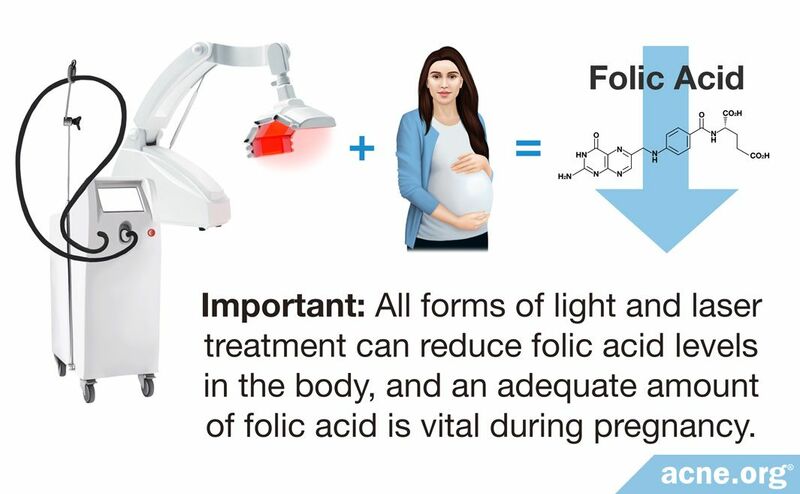 In addition, if you are treated with any kind of light therapy, make sure your doctor tests the levels of folic acid in your blood so that you can take folic acid supplements as necessary. Never supplement with folic acid without talking to your doctor, as too much is toxic. Yang, C. S., Teeple, M., Muglia, J. & Robinson-Bostom, L. Inflammatory and glandular skin disease in pregnancy. Clin Dermatol 34, 335 - 343 (2016). Pugashetti, R. & Shinkai, K. Treatment of acne vulgaris in pregnant patients. Dermatol Ther 26, 302 - 311 (2013). Chien, A. L., Rainer, B., Sachs, D. L. & Helfrich, Y. R. Treatment of acne in pregnancy. J Am Board Fam Med 29, 254 - 262 (2016). Meredith, F. M. & Ormerod, A. D. The management of acne vulgaris in pregnancy. Am J Clin Dermatol 14, 351 - 358 (2013). Goldberg, D. J. & Russell, B. A. Combination blue (415 nm) and red (633 nm) LED phototherapy in the treatment of mild to severe acne vulgaris. J Cosmet Laser Ther 8, 71 - 5 (2006). Gold, M. H., Andriessen, A., Biron, J. & Andriessen, H. Clinical efficacy of self-applied blue light therapy for mild-to-moderate facial acne. 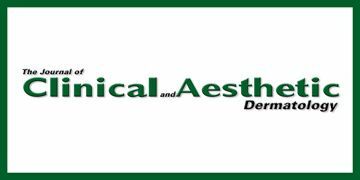 J Clin Aesthet Dermatol 2, 44 - 50 (2009). Kim, B. J. et al. Pilot study on photodynamic therapy for acne using indocyanine green and diode laser. J Dermatol 36, 17 - 21 (2009). Tzung, T. Y., Wu, K. H. & Huang, M. L. Blue light phototherapy in the treatment of acne. Photodermatol, Photoimmunol Photomed 20, 266 - 9 (2004). Ross, E. V. Optical treatments for acne. Dermatol Ther 18, 253 - 66 (2005). Haedersdal, M., Togsverd-Bo, K. & Wulf, H. C. Evidence-based review of lasers, light sources and photodynamic therapy in the treatment of acne vulgaris. J Eur Acad Dermatol Venereol 22, 267 - 278 (2008). Seaton, E. D. et al. 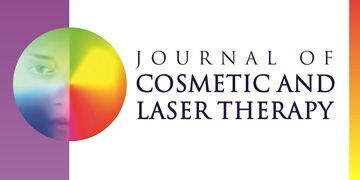 Pulsed-dye laser treatment for inflammatory acne vulgaris: Randomised controlled trial. Lancet 362, 1347 - 52 (2003). Elman, M. & Lask, G. The role of pulsed light and heat energy (LHE) in acne clearance. J Cosmet Laser Ther 6, 91 - 5 (2004). Prieto, V. G., Zhang, P. S. & Sadick, N. S. Evaluation of pulsed light and radiofrequency combined for the treatment of acne vulgaris with histological analysis of facial skin biopsies. J Cosmet Laser Ther 7, 63 - 8 (2005). Jung, J. Y. et al. 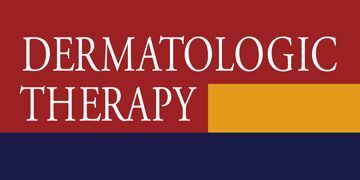 Prospective randomized controlled clinical and histopathological study of acne vulgaris treated with dual mode of quasi-long pulse and Q-switched 1064-nm Nd:YAG laser assisted with a topically applied carbon suspension. J Am Acad Dermatol 66, 626 - 33 (2012). Lee, E. J. et al. An open-label, split-face trial evaluating efficacy and safety of photopneumatic therapy for the treatment of acne. Ann Dermatol 24, 280 - 6 (2012).